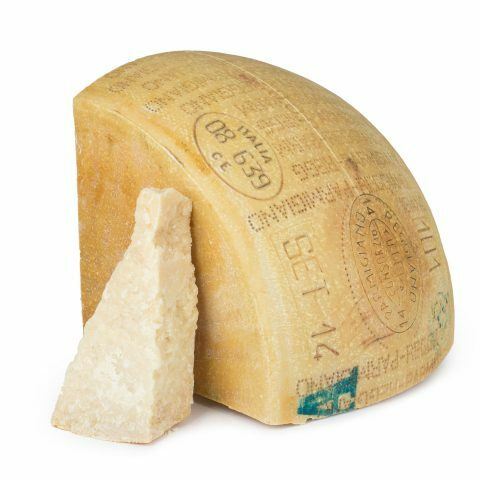 The Parmigiano Reggiano is a PDO cheese with a hard consistency, produced in Emilia Romagna. 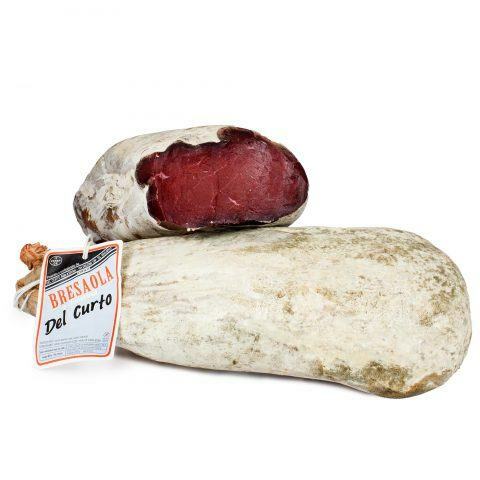 This cheese is the famous and beloved protagonist of all Italian tables. The particularities of this cheese are that it is produced with raw cow’s milk, semi-skimmed by removing the fat on the surface and without additives and preservatives. 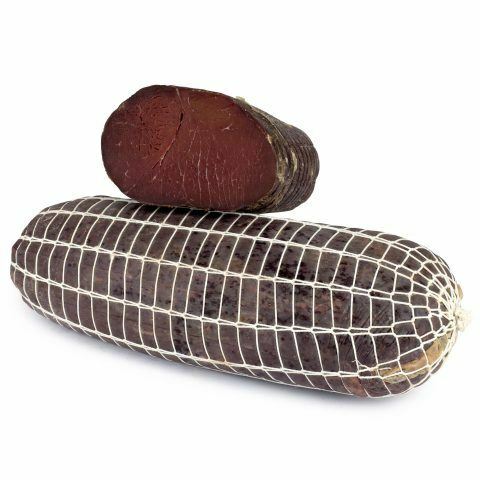 It is recommended to taste the product on its own, in flakes or pieces, or as an ingredient in many dishes. 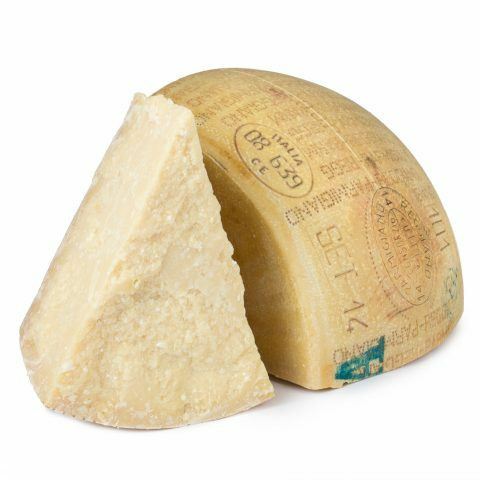 The Parmigiano Reggiano is a PDO cheese with a hard consistency, produced in Emilia Romagna. 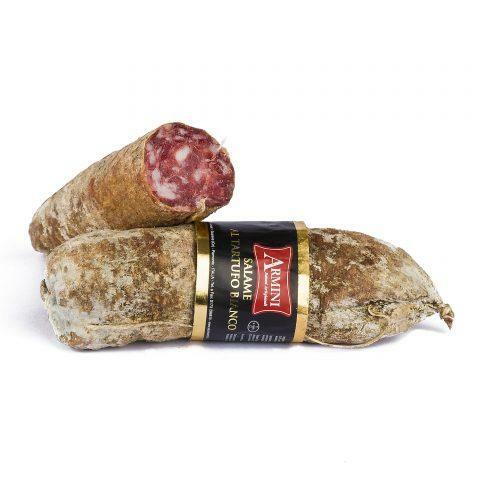 This cheese is the famous and beloved protagonist of all Italian tables. 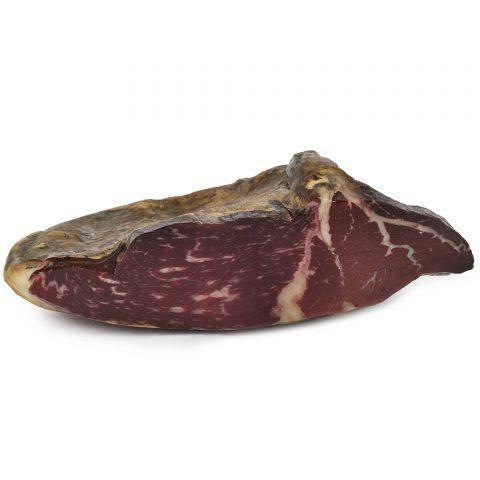 The particularities of this cheese are that it is produced with raw cow’s milk obtained from red cows, semi-skimmed by removing the fat on the surface and without additives and preservatives. It is recommended to taste the product on its own, in flakes or pieces, or as an ingredient in many dishes.